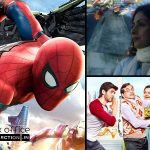 Last week released Hollywood offering Spider Man Homecoming did impressive business in the opening week at Indian box office. Due to positive word of mouth, it remained steady in the second weekend as well and crossed the mark of 50 crores. 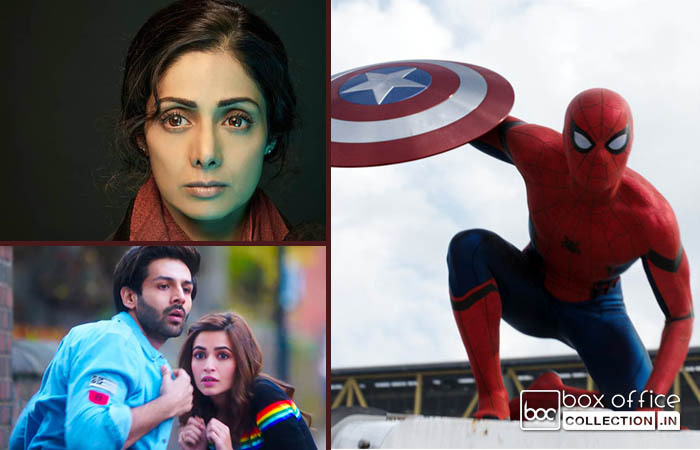 Being associated with one of the most popular superhero franchises Spider Man, this latest installment was released with huge buzz among Indian audience and received positive reviews from everyone. 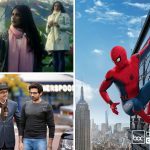 In the opening week, Tom Holland and Robert Downey Jr. starrer action adventure Spider Man Homecoming did the business of 44.46 crores, that included 28.66 crores of weekend and 15.80 crores of weekdays across the country. Now the movie is running in second week and once again enjoyed the weekend on a good note despite having newly released another Hollywood’s War For The Planet Of The Apes and Hindi offering Jagga Jasoos in opposite. On 2nd Friday, the movie witnessed some drop and managed to collect the amount of 1.85 crore. With fair jump on Saturday, it minted the amount of 3.50 crores. 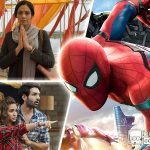 On Sunday Spider Man Homecoming raked the business of 4.25 crores and raised it’s 10 days total to 54.06 crores. On the other hand, the adjacent Hindi offering, veteran actress sridevi, Nawazuddin Siddiqui and Akshaye Khanna starrer suspense thriller Mom has also received positive reviews from viewers and registered good business of 23.80 crores in the opening week with 14.40 crores in weekend and 9.40 crores in weekdays. Now this Ravi Udyawar’s directorial is running in second week and witnessed decent response in second weekend with usual drop in footfalls. On 2nd Friday, it managed to collect 1.06 crore while 2.21 crores on Saturday with good jump. On Sunday, Mom garnered 2.74 crore and made it’s 10 days domestic total as 29.81 crores. While the another Hindi offering that was also released in last week, Kartik Aaryan, Kriti Kharbanda, Paresh Rawal and Tanvi Azmi starrer Guest Iin London got failed to impress viewers completely and minted the amount of 10.45 crores in the first week, that included 7.95 crores of weekend and 2.50 crores of weekdays. With abrupt drop in the second week due to mixed reviews, it collected the amount of 0.15 crore on 2nd Friday and 0.30 crore on Saturday. On Sunday, Guest Iin London collected the amount of 0.40 crore and raised it’s 10 days total collection to 11.30 crores.